with affordable Japan domestic fares. 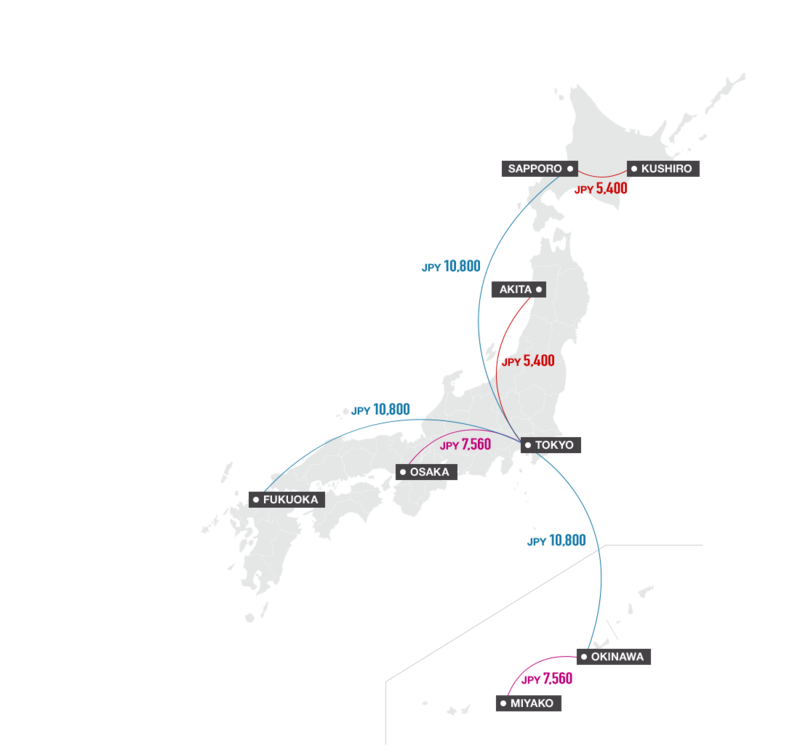 JAL Special price for any applicable route within Japan! * Fares for one-way travel. * Prices in local currency are for reference only. * Additional airport tax may apply. * Using the exchange rate as at YY/MM/DD. Select your region and language to start. Only individuals residing outside of Japan with an international air ticket to and from Japan are eligible to purchase JAL Japan Explorer Pass Fares. Reservation and purchase of domestic flight sectors must be completed through the JAL website. JAL Japan Explorer Pass is a simple and affordable fare for travelers wishing to explore the unique culture and feel of local Japan. 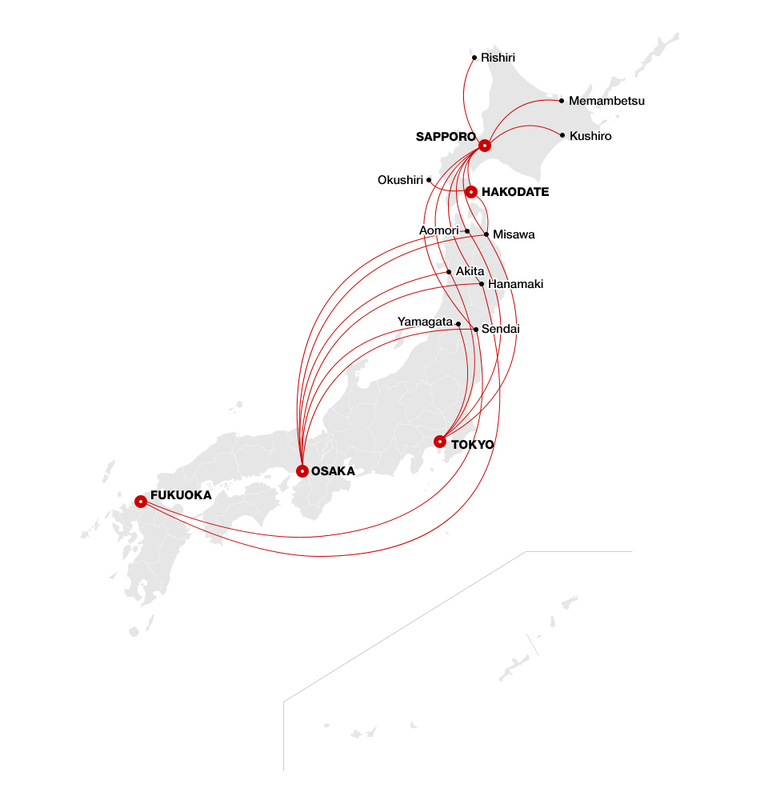 The fare can be used to access over 30 cities across JAL’s domestic network. 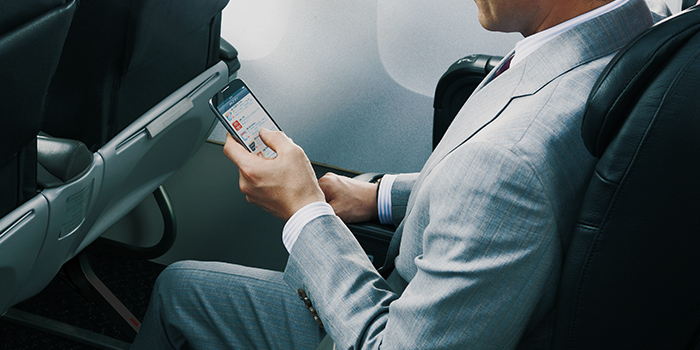 Making your flight more enjoyable and comfortable. 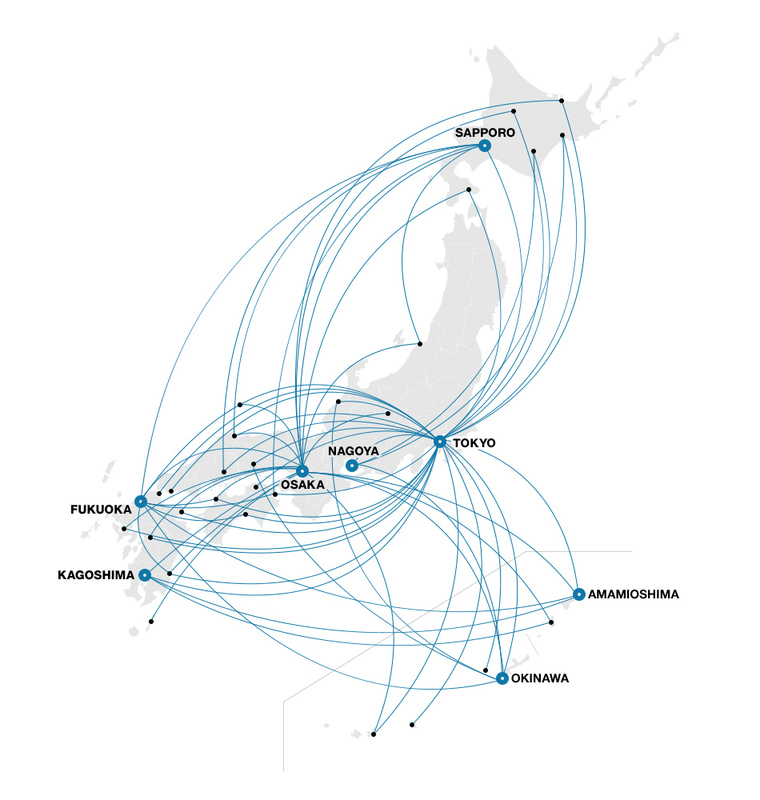 Routes between Tokyo and Osaka. Routes between Tokyo and Nanki-Shirahama. 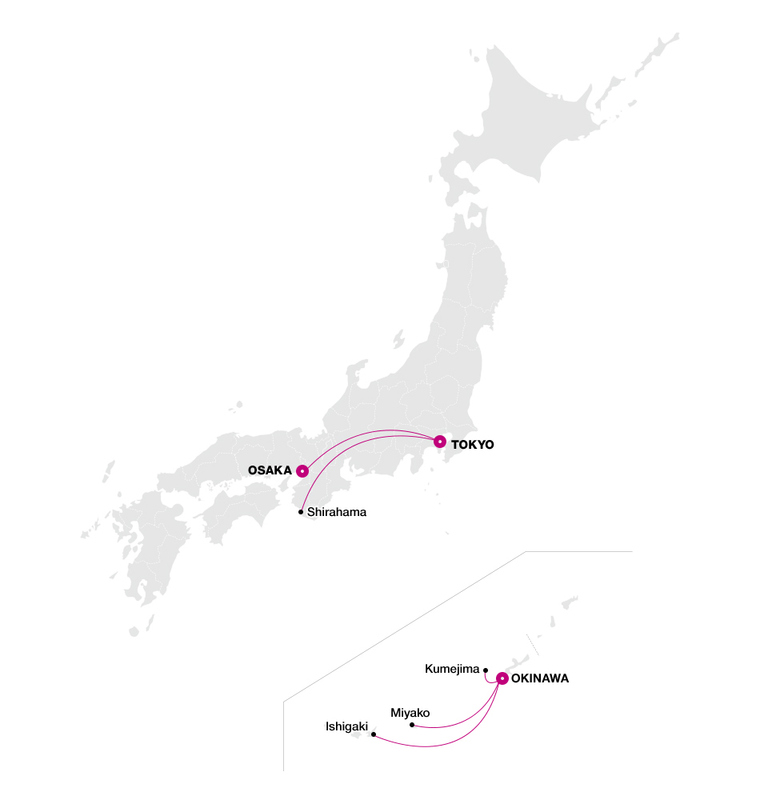 Routes between Okinawa main island and outlying islands. *Fare is valid for Economy Class travel only. Class J and First Class may be purchased at the time of check-in on a standby basis. *Depending on the availability, JAL Japan Explorer Pass fare may not display for some routes. *Tickets are issued in the currency of the country of sale, based on the current JPY exchange rate. *Above listed fares include Japan Consumption Tax (8%) of per sector. *Passenger Facility Charge will be added to fares for flights to/from Tokyo(Haneda/Narita), Osaka(Itami/Kansai), Sapporo(New Chitose), Nagoya(Chubu), Sendai and Kitakyushu Airports. *Reservation changes are not permitted after domestic ticket purchase. All tickets are non-refundable. 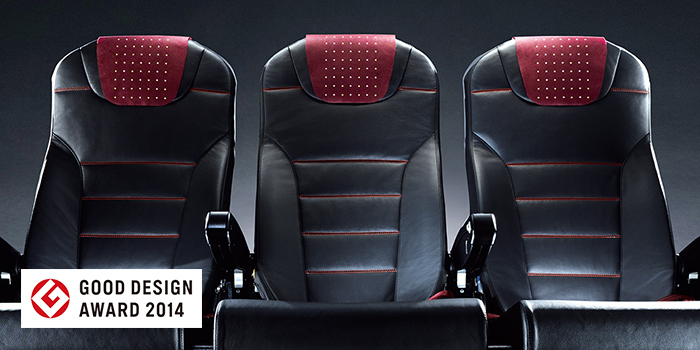 *Seats are based on current seat availability and may not be available on all days or flights. *Fares and Rules are subject to change. Please read through and acknowledge the Terms & Conditions below before purchase. What is Japanese food like? JAL original website introducing Japan. 1. Residence must be outside Japan. Passenger must hold a passport issued by a country other than Japan, or a Japanese passport holder with the right of permanent residence of a country other than Japan. 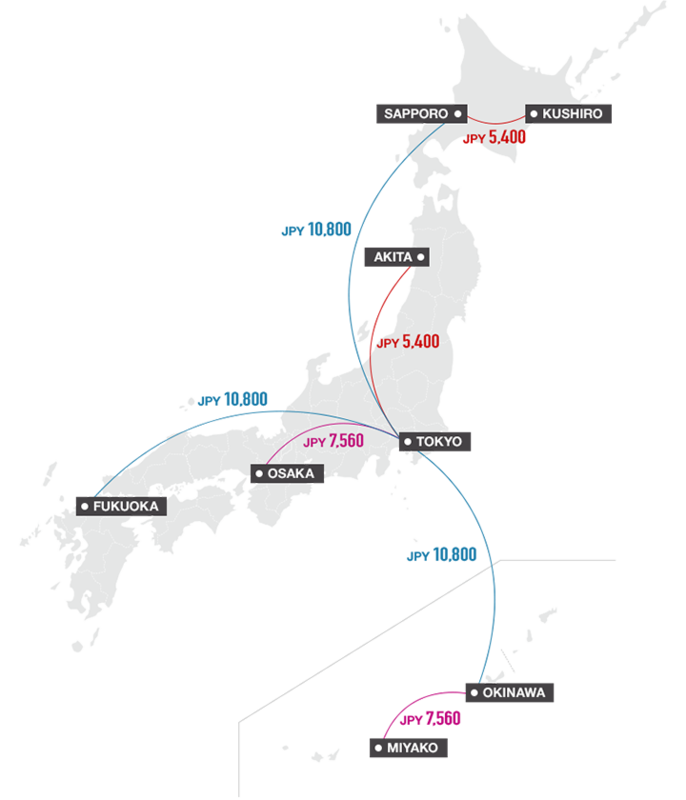 2. International itinerary must be Round Trip, Circle Trip, or Open Jaw and must be to/via Japan from outside Japan. A Japan inbound ticket number or reservation code is required at the time of purchase. 3. Passport information is required at the time of purchase. 4. Passenger's passport (or identification of residence outside Japan for Japanese passport holders) and international ticket must be presented at the time of check-in. Customers that do not meet these eligibility rules may be asked to purchase a new ticket when checking-in at the airport. Ticket purchases can be made up to 72 hours before departure. Ticket purchases must be completed at the time of making the reservation online. Class J and First Class is not applicable however may be purchased at the time of check-in on a standby basis. Pre-assigned seating is not available for JAL Japan Explorer Pass fares. Applicable to all JL, and NU domestic flights operated by JL, NU and J-Air. Flights operated by Fuji Dream Airlines (FDA), Ryukyu Air Commuter (RAC), Japan Air Commuter (JAC), Amakusa Airlines (AMX), or Jetstar Japan are not applicable. Reservation change is not permitted after ticket purchase. Abandon for unused flight coupon is permitted, but abandon flight coupon is not refundable. Switching to other airlines is not permitted. The use of JAL Touch & Go service, JAL Express – Tag service, and automated check-in machines at the airport are not available for JAL Japan Explorer Pass fares. Passengers' passport (or identification of residence outside Japan for Japanese passport holders) and international ticket to/from Japan must be presented at the time of check-in for domestic flights. Two pieces of free check-in baggage, up to 23kg / 50lbs per item.